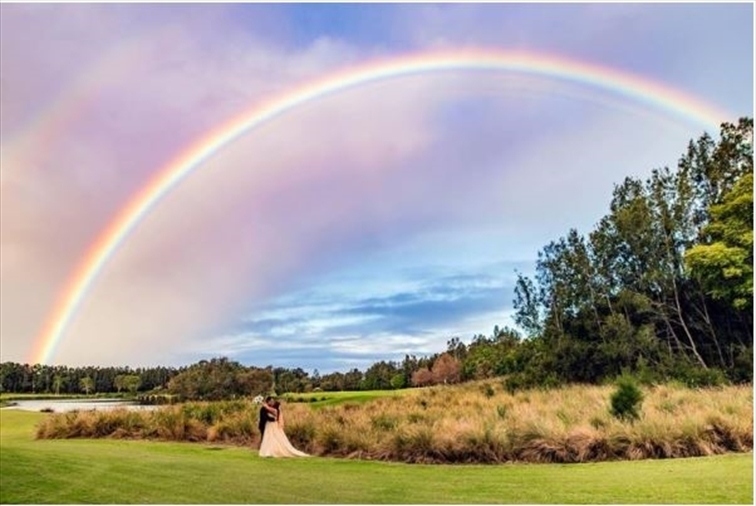 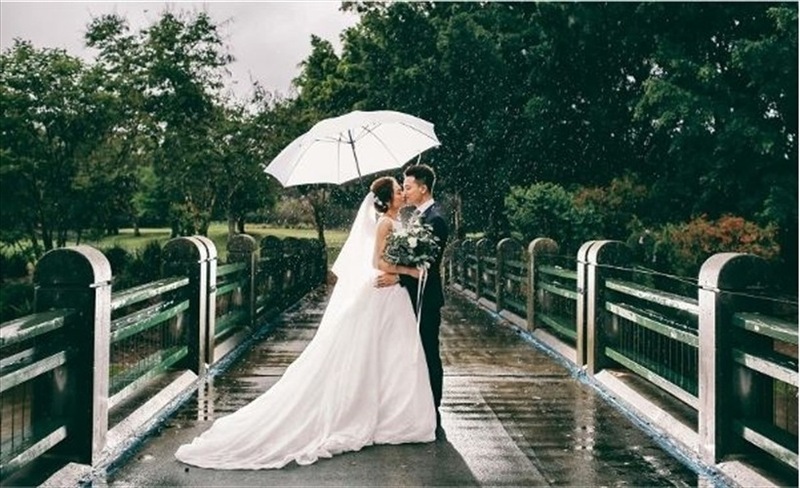 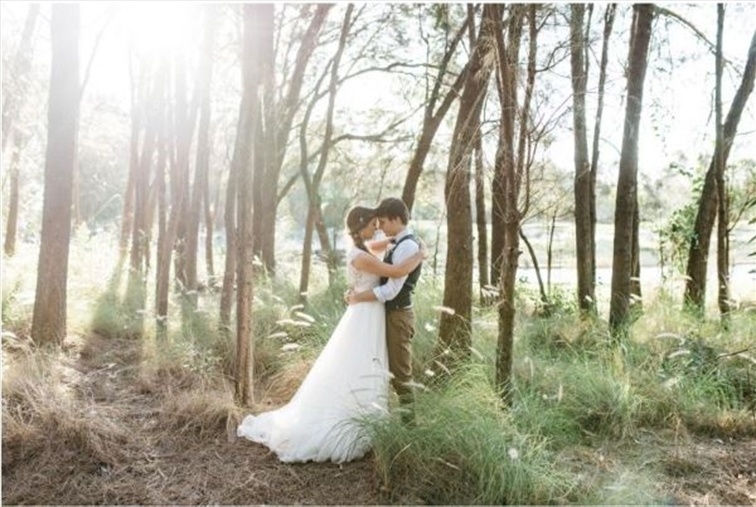 Consider Lakelands Golf Club for your wedding venue if you are looking for all-inclusive packages taking the stress away from your perfect wedding day. 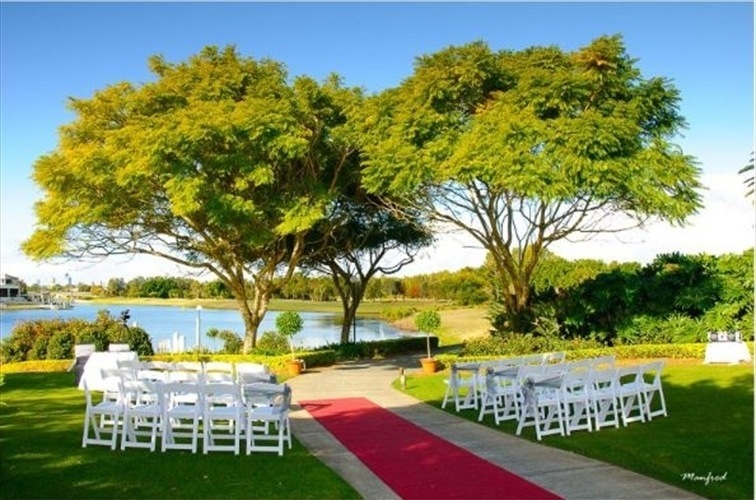 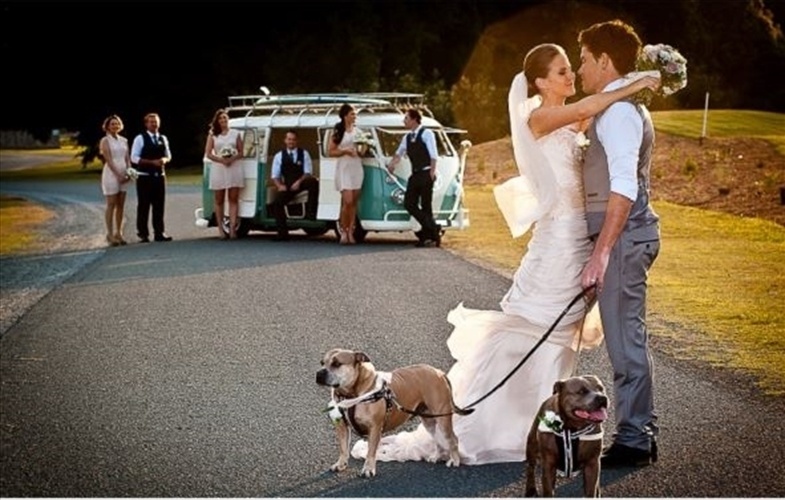 Lakelands has everything you need to create the dream wedding, all in one location. 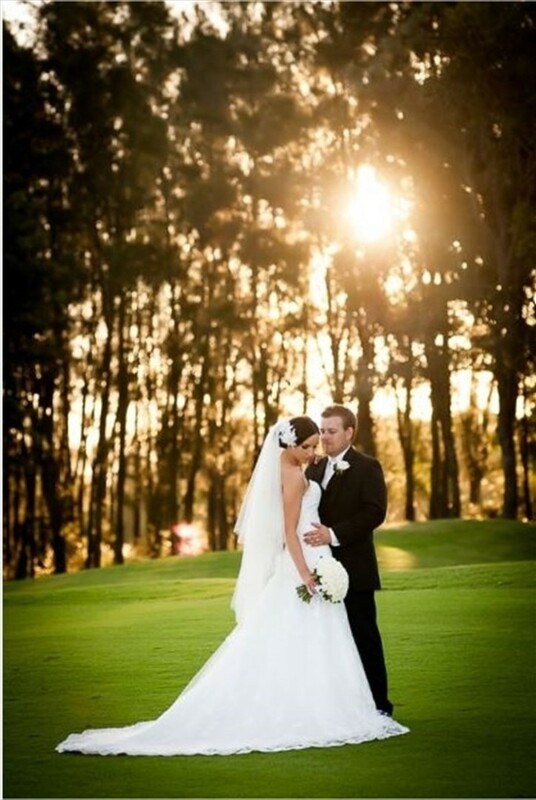 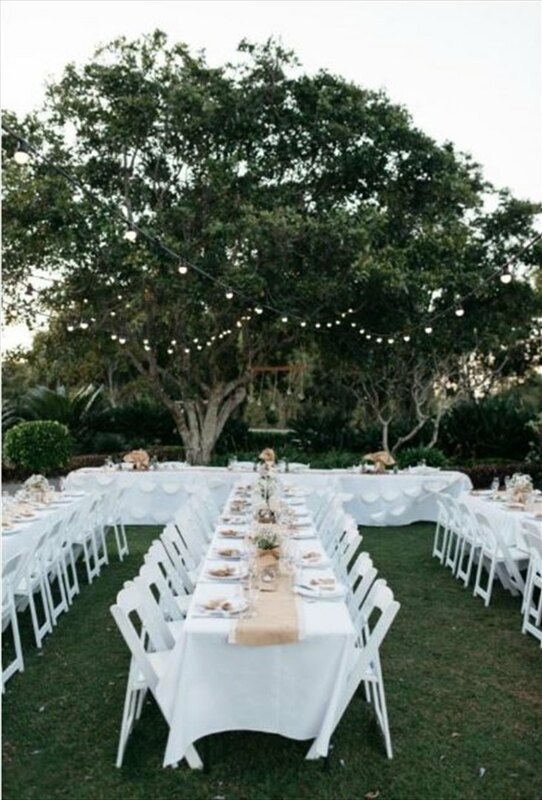 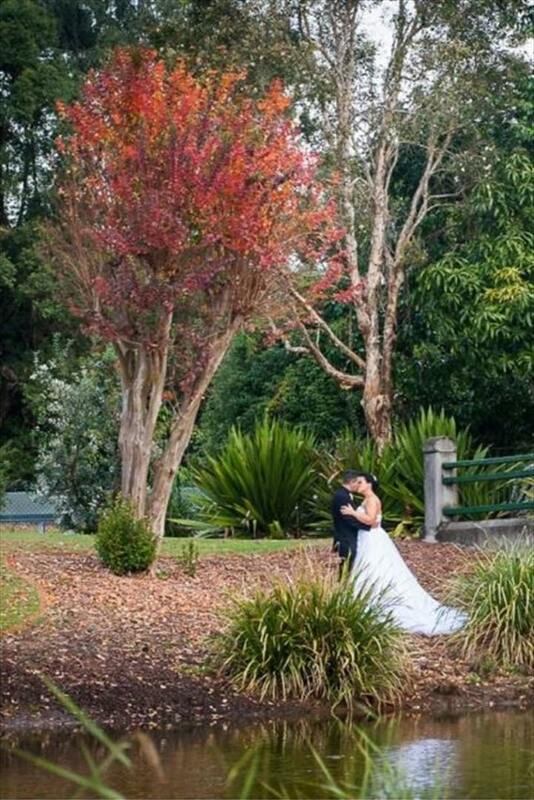 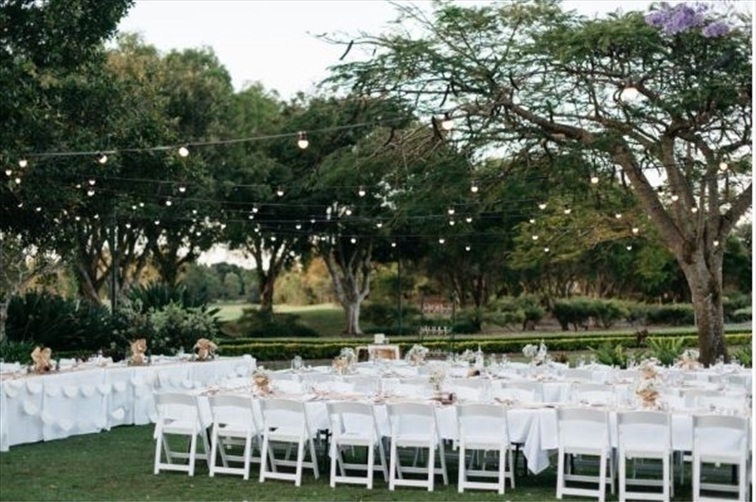 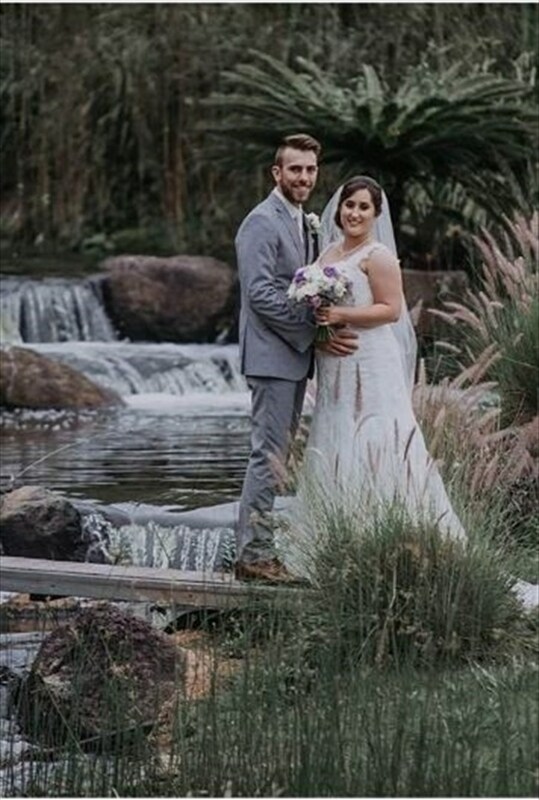 From a gorgeous private garden ceremony, to stunning photo locations on our immaculate golf course and an unforgettable reception in our Augusta Room where you will experience the culinary delights of Lakelands. 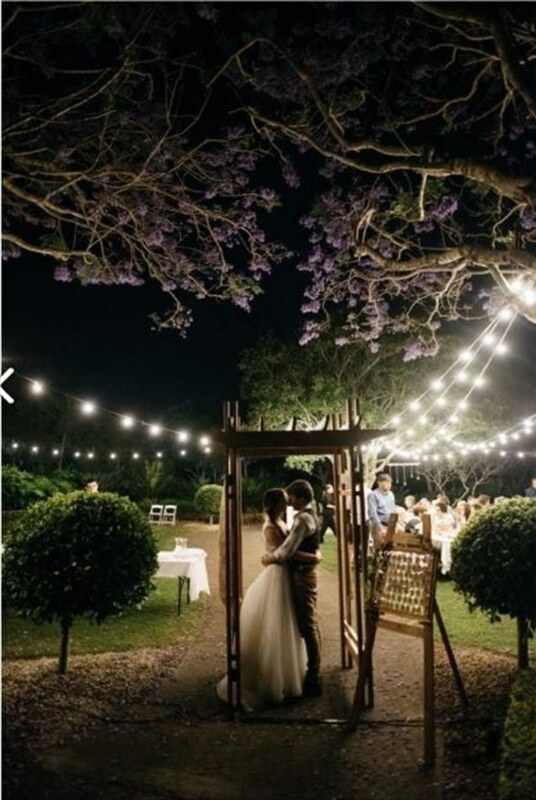 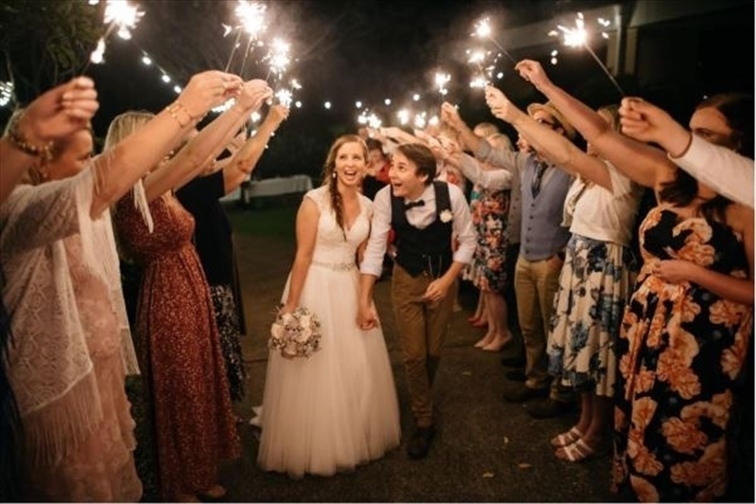 We have two accommodation options close by and you can even arrive at your ceremony via helicopter and finish off the night with an extravagant fireworks display. 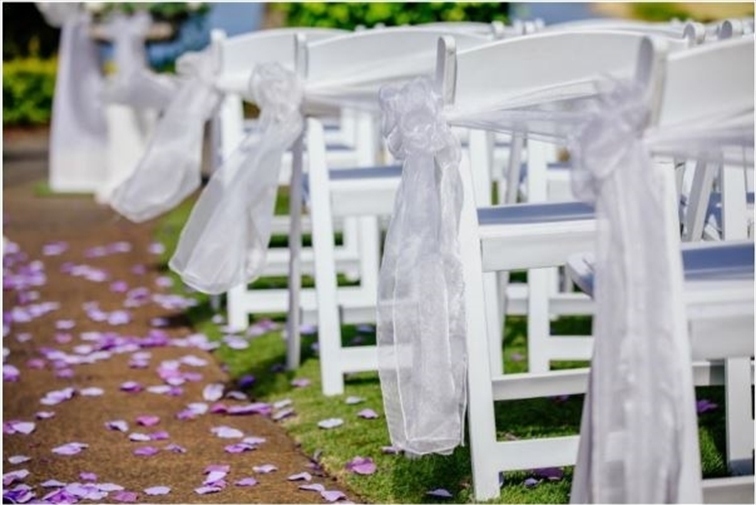 You will have a wedding coordinator by your side throughout the entire process to ensure that your wedding day is truly unforgettable. 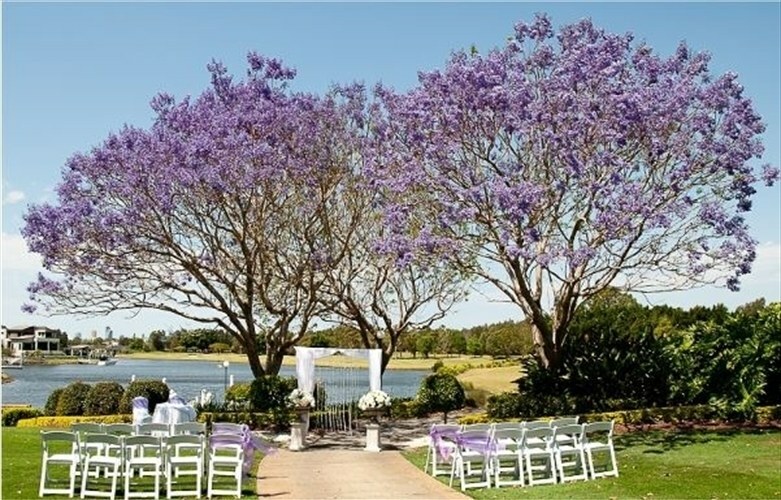 The Augusta room features floor to ceiling windows, a fresh garden outlook, lake views and your guests can enjoy the outdoors with direct access to our wrap-around balcony. 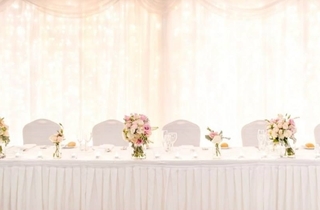 The stylish ambiance is versatile and decorated especially to create dream weddings. 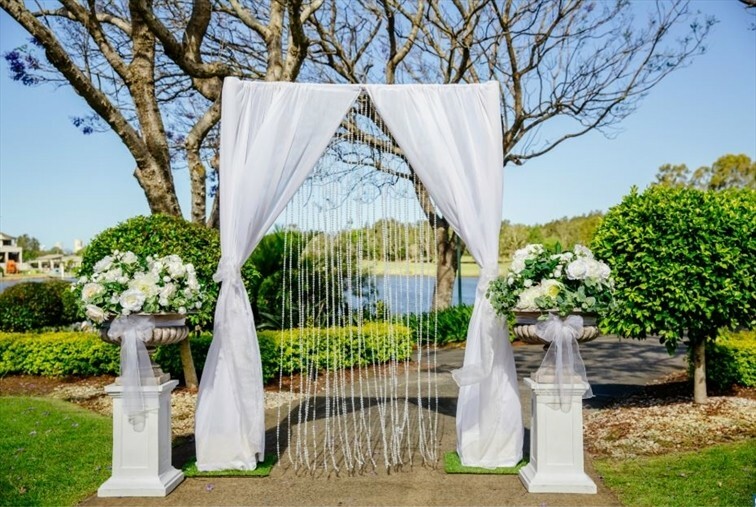 Our packages include a gorgeous fairylight backdrop to light up the room, guest table centerpieces selected by you, black or white chair covers and your choice of satin or organza chair sashes, a DJ, effect lighting and dancefloor so you let your hair down and party the night away with your close friends and family.